Today I have patterns for two different Valentine’s Day sweaters you can knit for your pup or a friend’s. 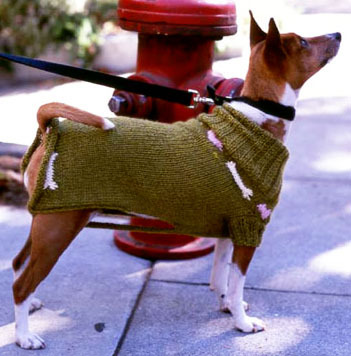 If you have a larger or smaller dog than these patterns will work for, check out this dog sweater calculator to resize them. You can also use any pattern for a larger or smaller sweater and just add the designs to your own pattern. I. The hearts & bones sweater has a cute motif and has knitted straps to keep the sweater in place. Thanks for the above, Just wanted to post a little note to let you know how much I enjoy your site. 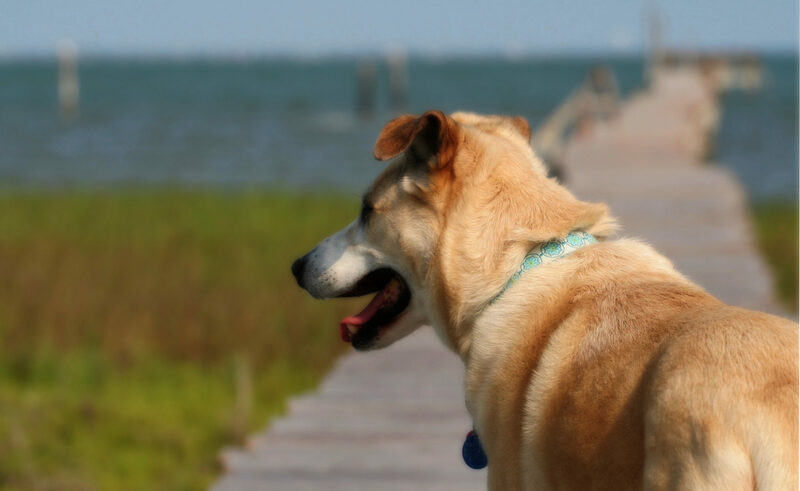 It’s nice to see a quality dog resource for us canine lovers. Keep up the grrrrr-eat work! Debbie Moore – webmaster for Dogs and Puppies Central – a site all about responsible dog ownership.